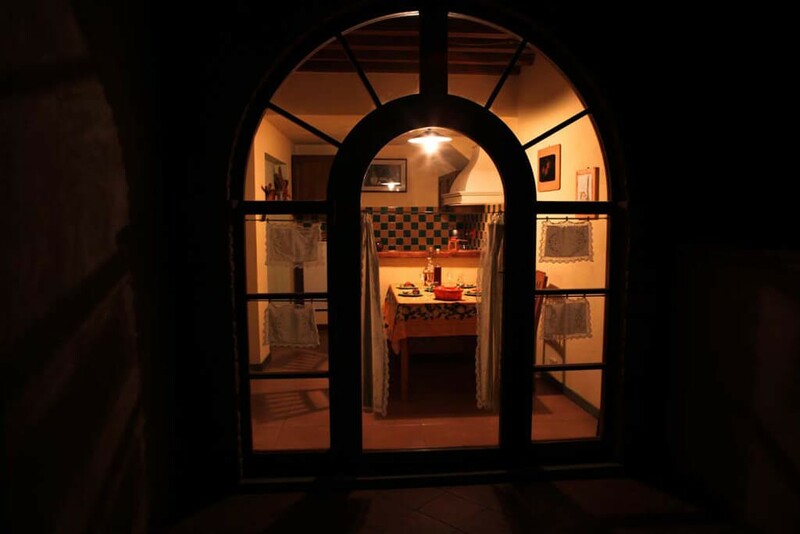 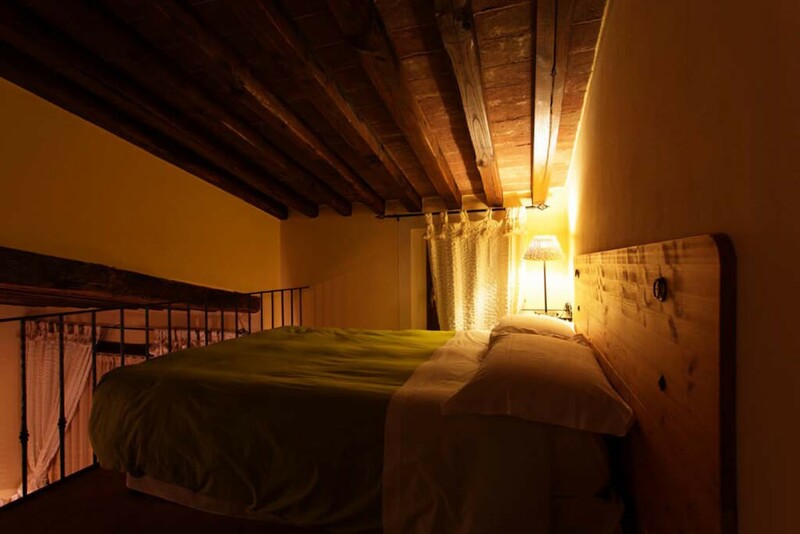 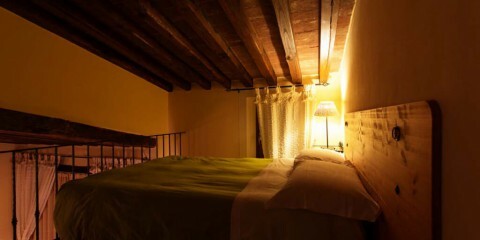 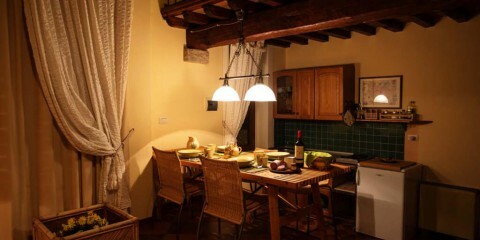 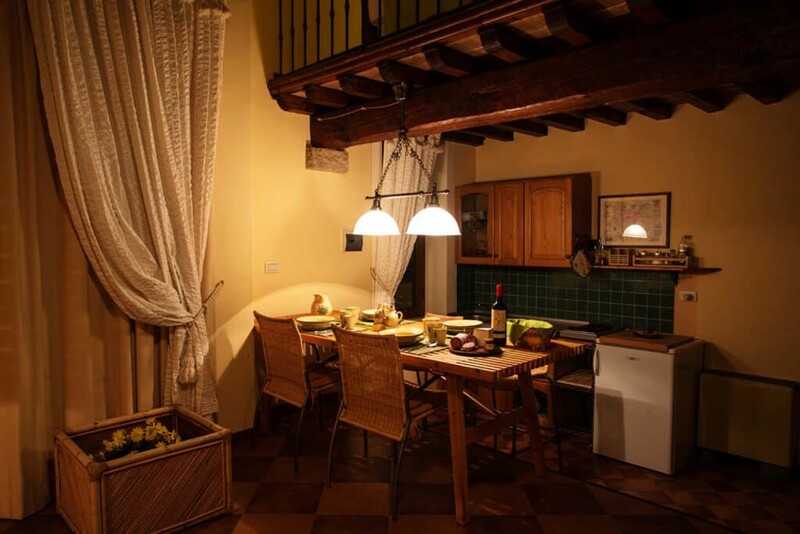 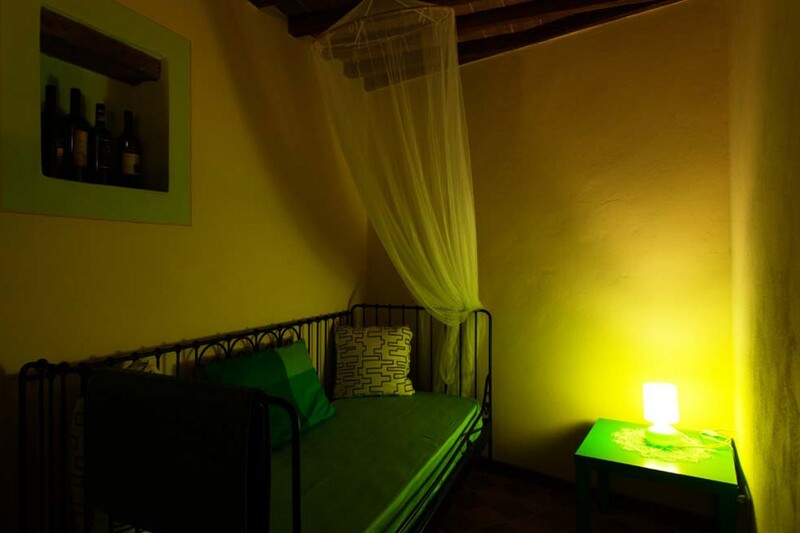 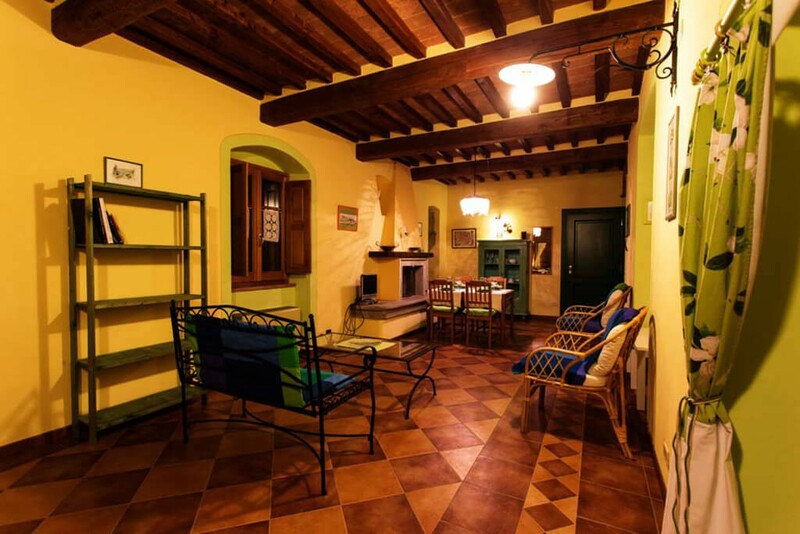 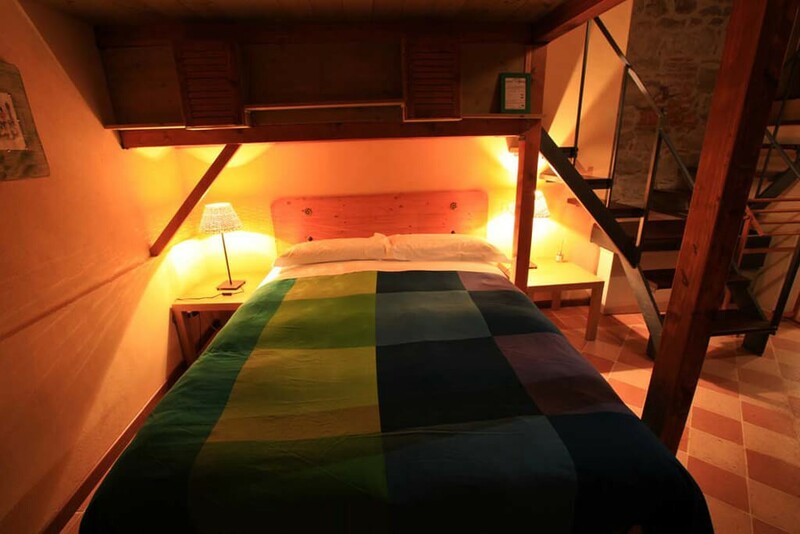 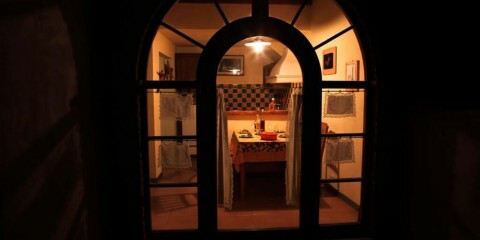 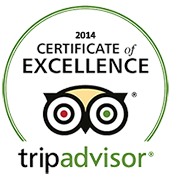 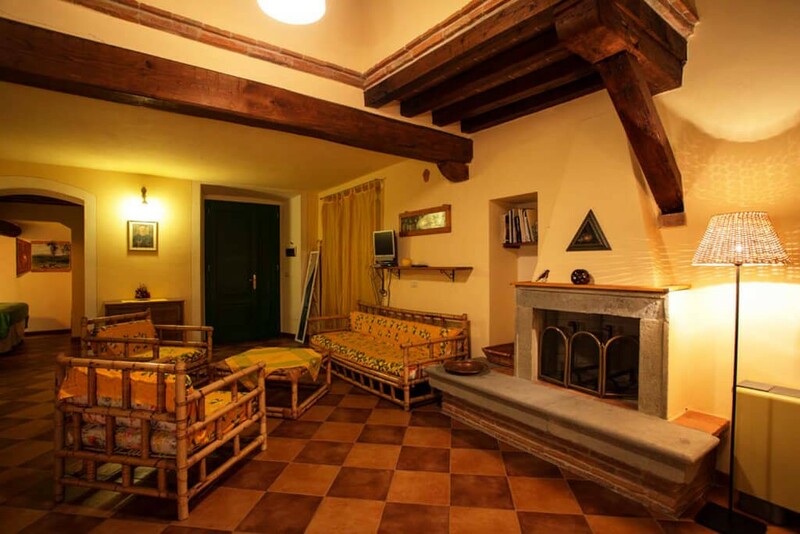 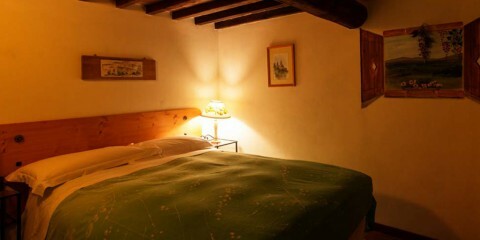 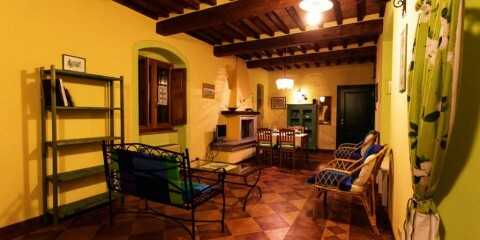 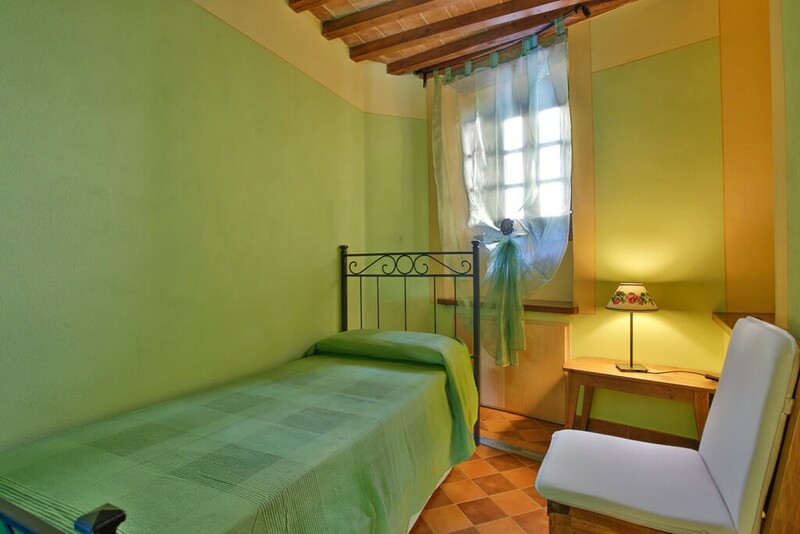 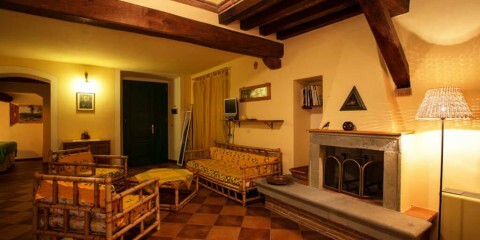 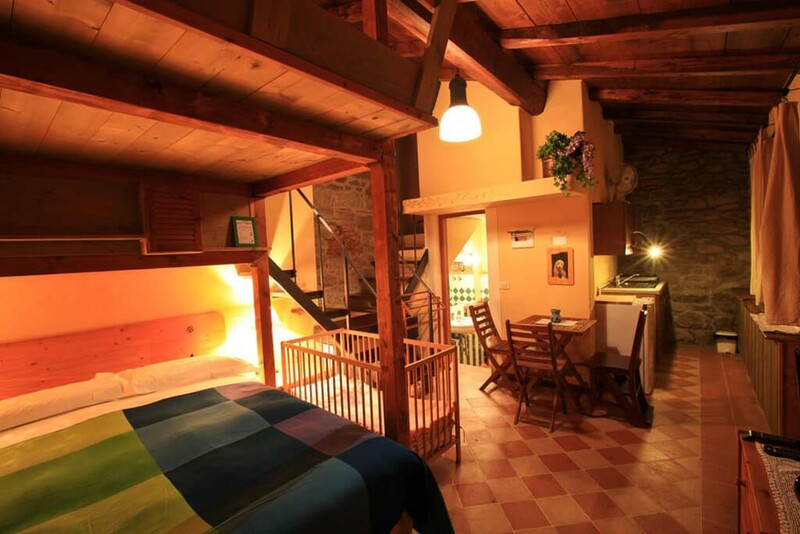 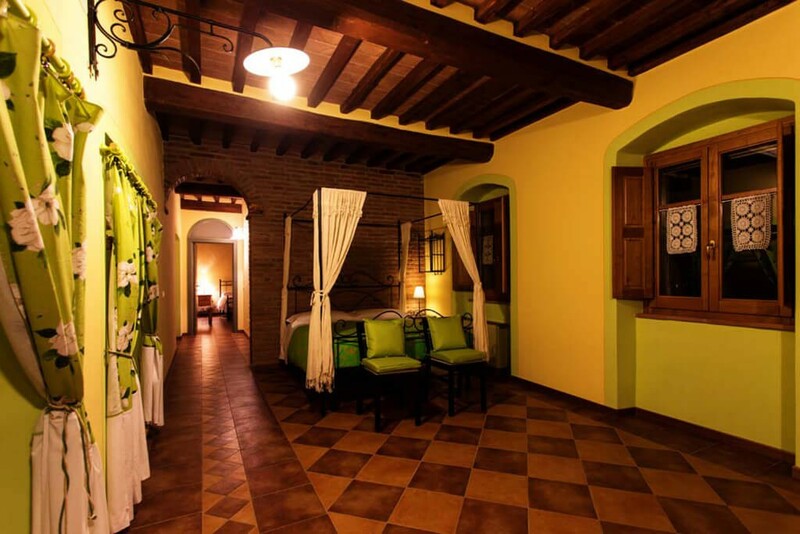 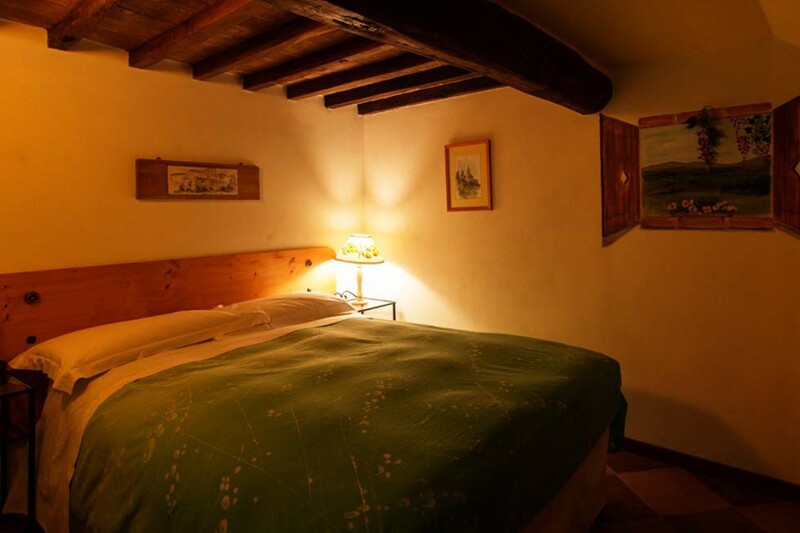 The Residence Le Santucce offers its guests characteristic apartments where you will find a warm atmosphere typical of the rustic tuscan residences. 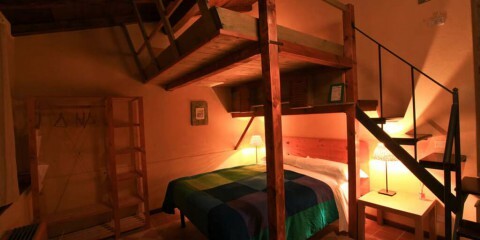 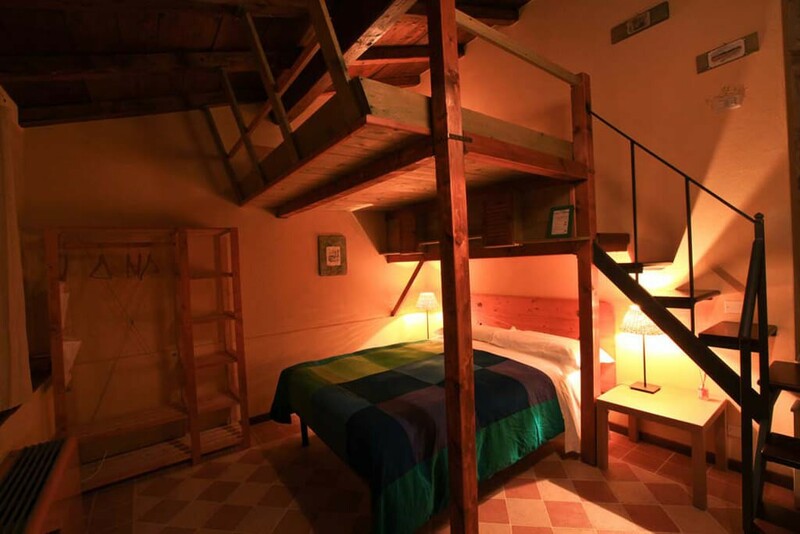 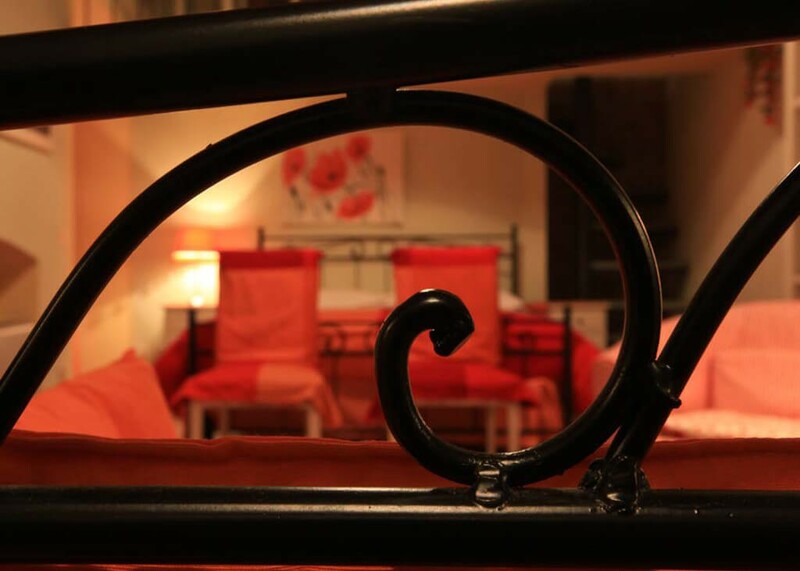 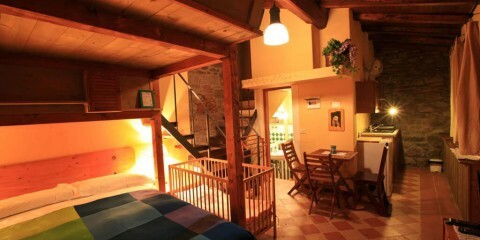 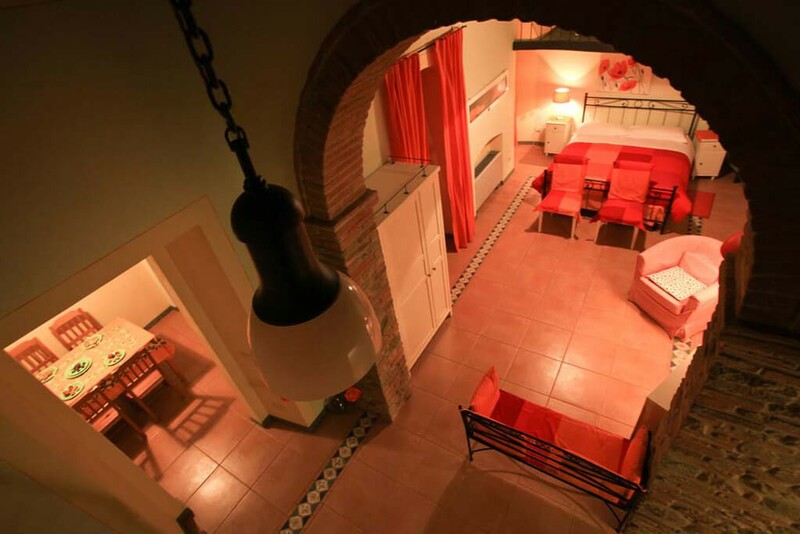 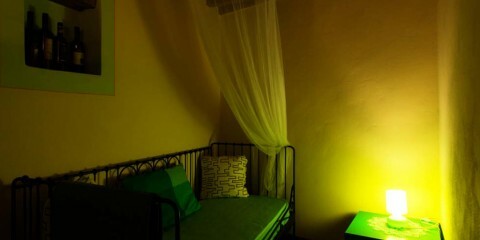 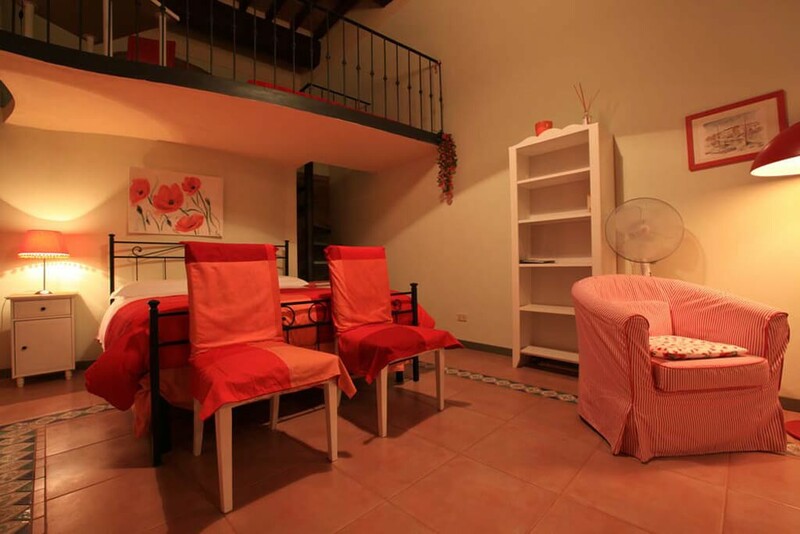 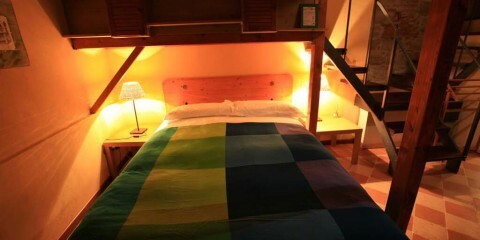 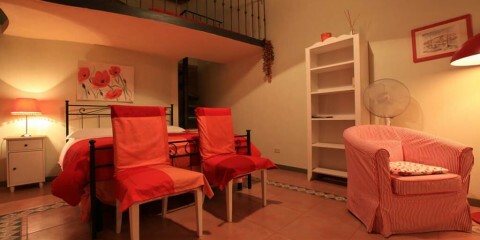 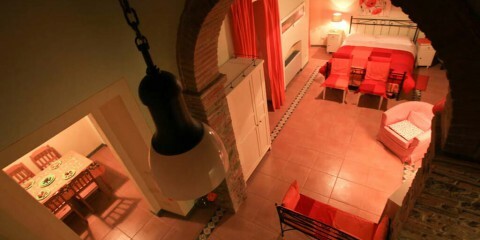 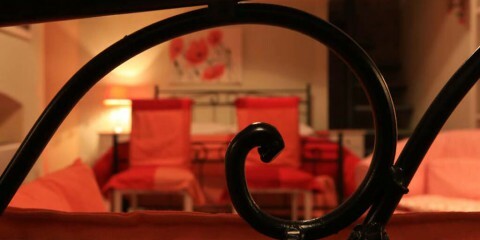 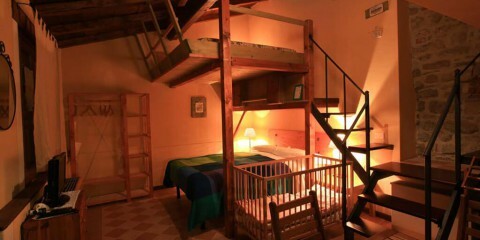 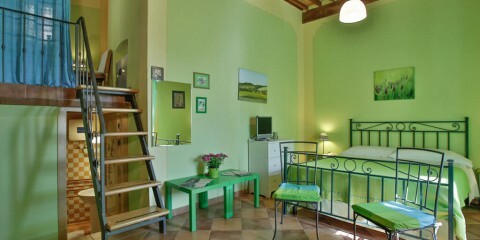 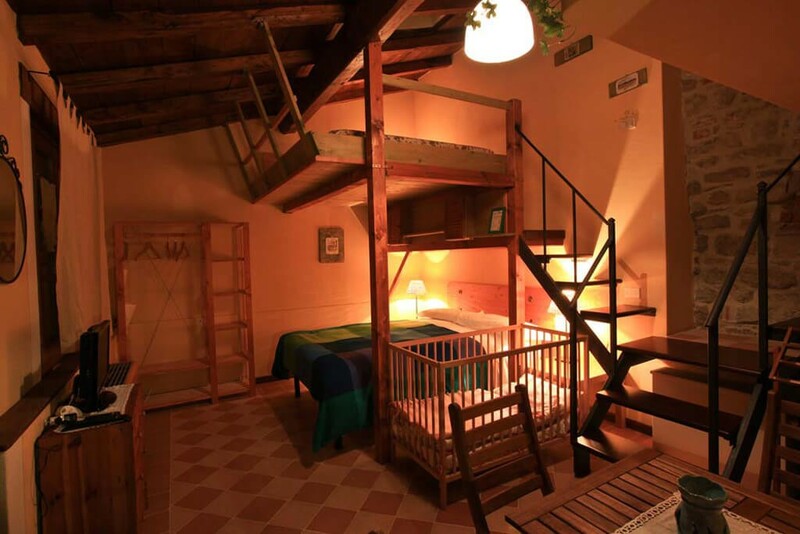 Each apartment is unique, with a special structure that adapts to that of the ancient convent. 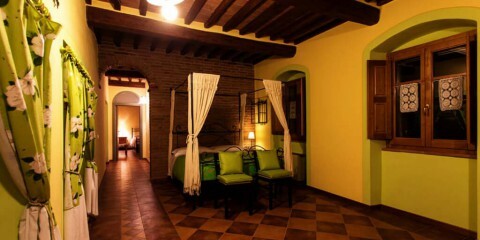 Where it was possible, in fact, they restored the original architecture dating back to past centuries. 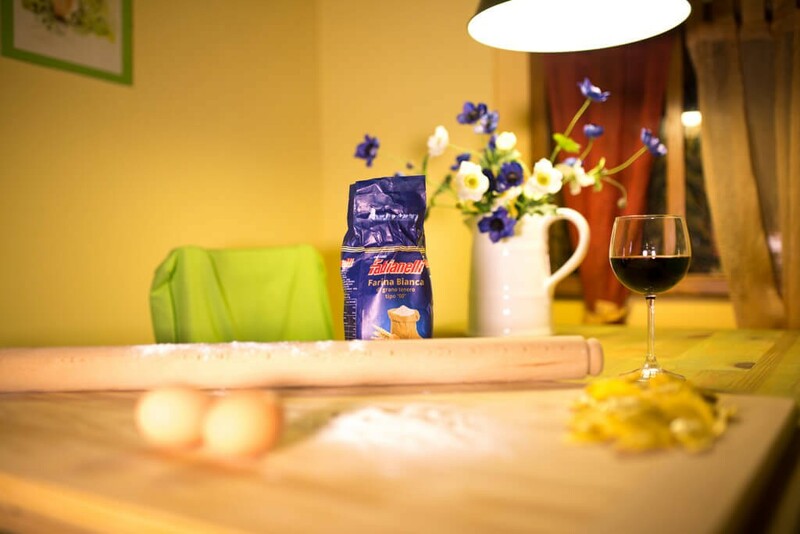 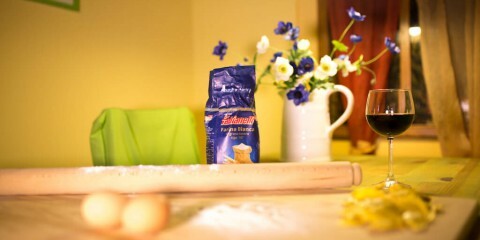 Each apartment has everything you need to spend a holiday of comfort and relaxation: a tasteful and distinctive furnishing with an equipped kitchen. 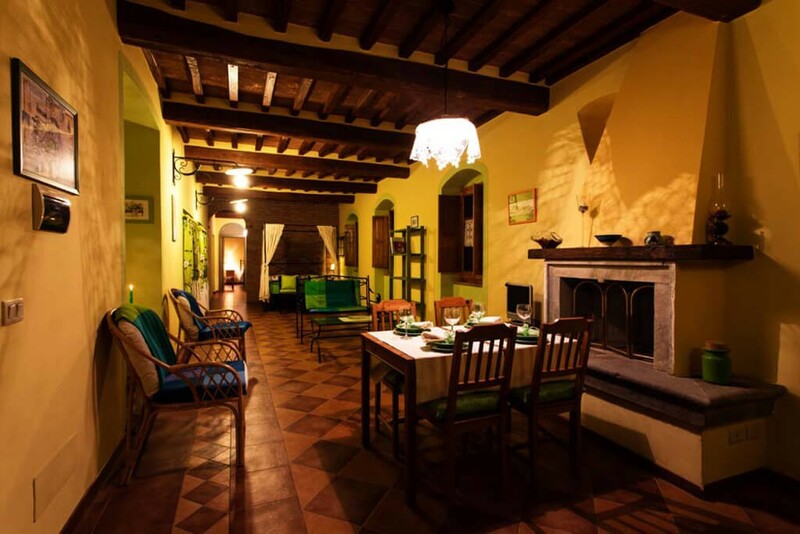 Some of them have also a private outdoor area with tables and chairs, where you can enjoy the magnificent panorama with the utmost peace and privacy. 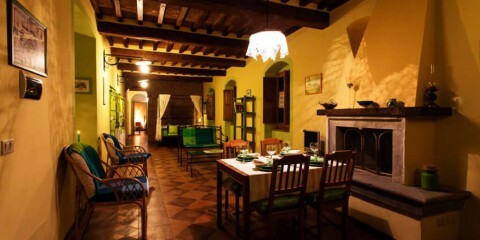 On request guests can use the common areas to organize lunches, dinners, conferences and private events.